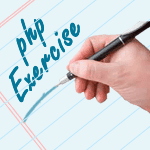 Write a PHP a function to remove a specified duplicate entry from an array. Previous: Write a PHP script to merge two commas separated lists with unique value only. Next: Write a PHP script to do a multi-dimensional difference, i.e. 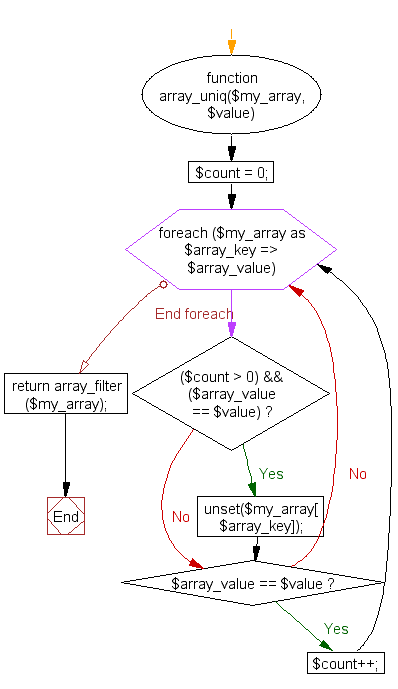 returns values of the first array that are not in the second array.